Last week, OnePlus finally unveiled the One handset, dubbed the 2014 “flagship killer,” but the ultra-affordable high-end handset will not immediately be available to interested buyers. Instead, in order to be able to purchase either the 16GB or 64GB versions of the handset, buyers will have to receive an invite, at least at first. 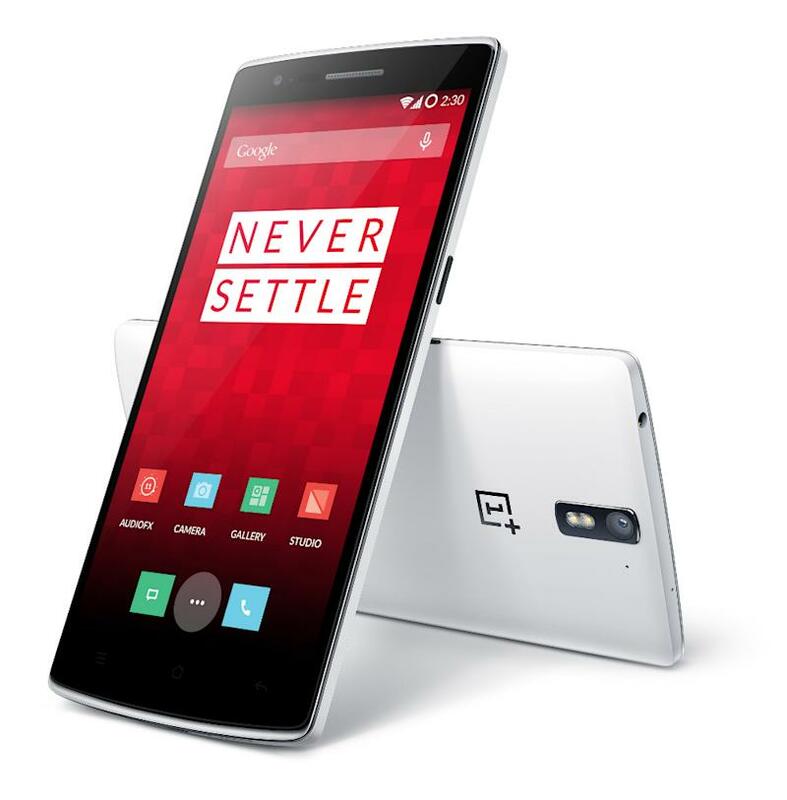 However, the company has now further clarified availability details for the OnePlus One, revealing when regular people will have an easier time ordering the phone. OnePlus is currently focusing on two aspects, including “time to market,” and availability of the 64GB model, which appears to be the most popular choice for future buyers. The company revealed that 100 One handsets are ready now for phone smashers – a questionable marketing campaign for the handset that may lead to some unwanted results – while the 16GB Silk White model will be available in mid-to-late May, as previously confirmed, for the first batch of invites. In early June, a larger batch of the 64GB Sandstone Black version of the phone will be made available. More interestingly, “people who want it should be able to get an invite without much trouble” later in June, when OnePlus expects increased general availability for the phone.